First opening its doors in 2002 abc plus, Inc is a private English language school based in Japan. It has two schools. one in Nagoya and the second in Tenpaku, Ueda. Teachers typically work 8 hour shifts in small classes with a maximum of 6 students. All ages are taught going as young as 2 up to adults. 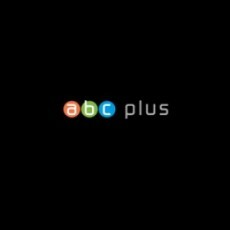 The entire abc plus website is designed for teachers.